Futurama is worse than your teenage romance with its on-again, off-again relationship with network television. 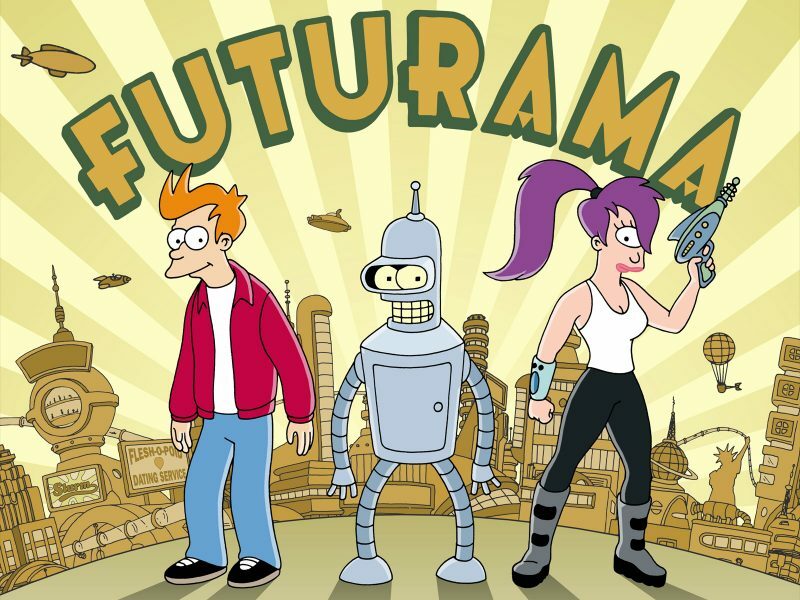 Co-creator David Cohen was not shocked when he received a text message from his wife in early April that read simply, “futurama canceled.” Although he was convinced that season seven was among the best seasons they had ever produced, he was already aware of backroom chatter indicating that cancellation could come at any time. Given the roller coaster history of Futurama, the news shouldn’t come as a surprise to Cohen or anybody else. The show has steadily increased its fan base since 1999, but it was never able to achieve the mass-popularity network execs were looking for. Fittingly, network execs blame the show’s content and low brow humor, while diehard fans say there was never enough advertising to encourage new viewers. In 2009, Comedy Central decided to give the show another chance when it left Fox, but the switch to a more targeted channel did little to enhance the number of people tuning in. The producers continually looked for ways to attract a new audience, but they ran into the problem of staying true to the quality and integrity of the storyline which made it popular with diehard fans. In the end, 14 years on the air were just not enough to keep the show from being canceled. However, Cohen and fellow co-creator Matt Groening are not willing to throw in the animated towel just yet. They more than anyone know that just because the headlines read Futurama canceled doesn’t always mean there won’t be salvation or a last minute saving grace. Cohen says the pair are “actively” searching for a network to play reruns, which they also hope will ultimately lead to the commissioning of new episodes. 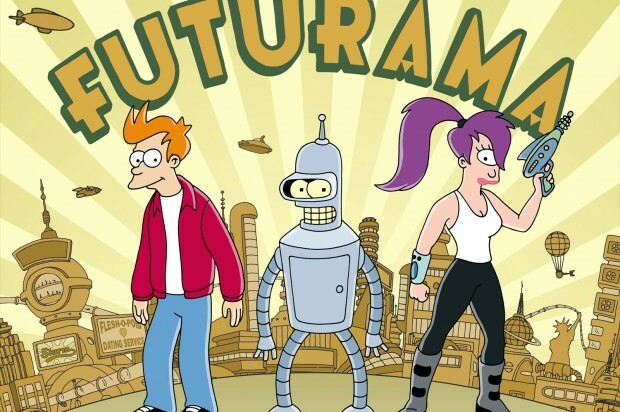 If they get their way, it would set the stage for Futurama to usher in a new generation of diehard fans, and more importantly, it would bring the show back from the dead yet again. For at least the next few months, fans still have plenty to look forward to, with the upcoming release of a special DVD and the playing out of the remaining episodes. At the hands of two creative geniuses like Cohen and Groening, anything is possible. With a little luck and some time away, there is a real potential that the series will be with a vengeance, again.